The United Nations is the one organization with the vision and reach to address the world’s most pressing challenges. 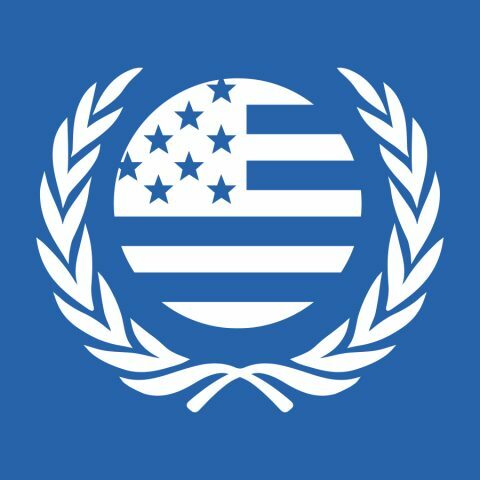 For over 70 years, the United Nations Association of the United States of America (UNA-USA) has informed, inspired, and mobilized the American people to support the ideals and vital work of the United Nations. On September 25th 2015, countries around the world adopted a set of goals to end poverty, protect the planet, and ensure prosperity for all- as part of the new sustainable development agenda. Each goal has specific targets to be achieved over the next 15 years. For the goals to be reached, everyone needs to do their part: governments, the private sector, civil society and people just like you. We at United Nations Association OKC are calling on Oklahomans to be part of the solution. We need you to act now! The time is now for us to invest in the future we want. Please help UNA OKC in Celebrating International Women’s Day on March 8th by awarding two girls in our community with a $250 grant to go towards their community project/service as they do their part in creating a sustainable future. 1.) Support passionate, committed women and girls with a social change vision. 2.) Support Projects in their early stage of development and where a small amount of money will go a long way. We want to kick start your dreams for a better future. 3.) Support projects/initiatives that align and promote one or more of Sustainable Development Goals. UNA OKC will be awarding 2- $250 scholarships at our Women’s Day event in March 2019. • The individual/organization must be located in OKC and metro areas. • One microgrant will be granted to one middle school or high school student and the other to women 18 & older. • The individual/organization must be willing to provide UNA OKC with statistics regarding their project and when possible, provide UNA OKC with stories to share. • The individual/organization must commit to writing blog post quarterly regarding the process of the initiative and the work they are doing to be published on United Nations Association OKC website and social media accounts. • Winners of the scholarship will be announced the week of February 18, 2019. • $250 Scholarship will be awarded to winners at our March 2019 Women’s Day event. Fill out the application at this link. If you have any questions, please email unausaokc@gmail.com.